If you decide to give a new UA channel a try on early stages, your priorities will probably include making the most of the first mover advantage and generating positive results. However, it’s not always possible without opting for a quality third-party solution which can close gaps of Beta state. 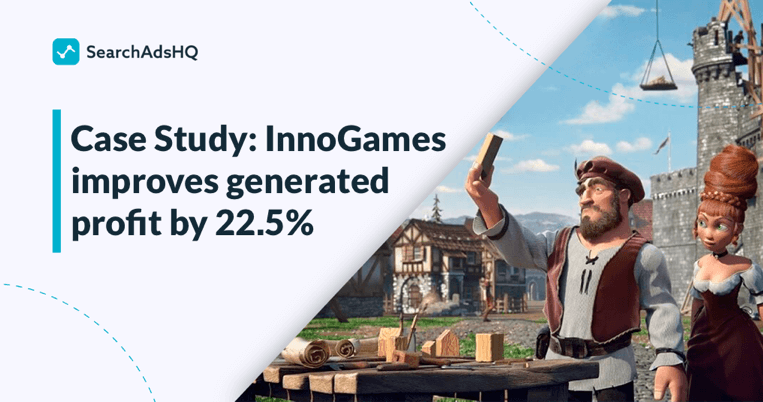 André Ziller from Innogames shares their Apple Search Ads journey – from becoming an early adopter to optimizing long-running campaigns with SearchAdsHQ and improving the generated profit by 22.5%. 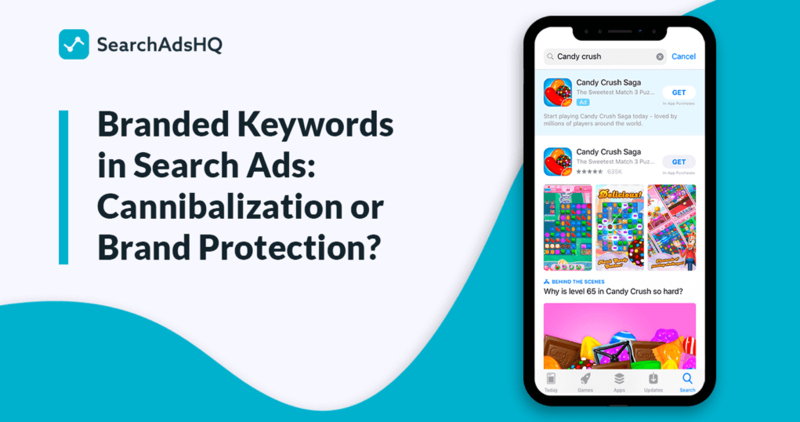 Branded Keywords in Apple Search Ads: Cannibalization or Brand Protection? 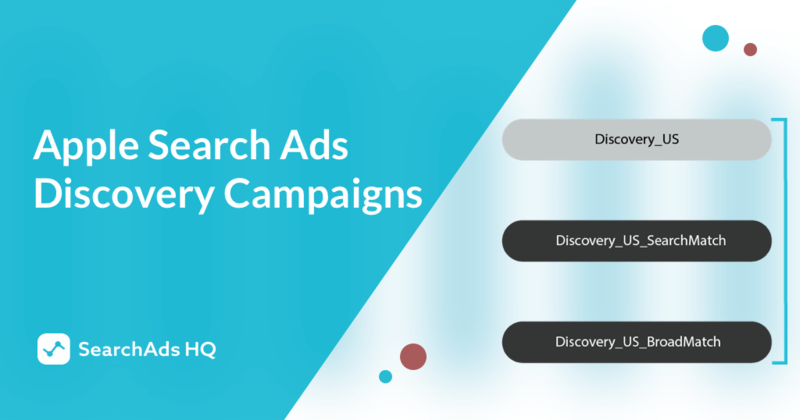 Marketers voice many cons to running Apple Search Ads for branded keywords. Well-known companies usually say, “We have a recognizable brand and already rank #1 in the organic listing on the App Store. If we bid on the branded keywords, we simply buy the traffic we would get for free”. 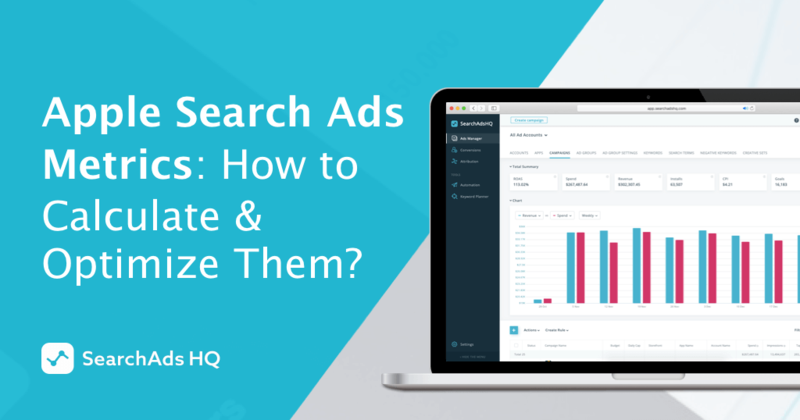 Indeed, why should you bother paying for the brand keywords if they are already triggered by your organic listing? Especially if you have a well-known brand that people think of right away. You think about taxi – you search for Uber, you want to watch a new season of a show – you search for Netflix. However, it’s not that straightforward as it might seem. 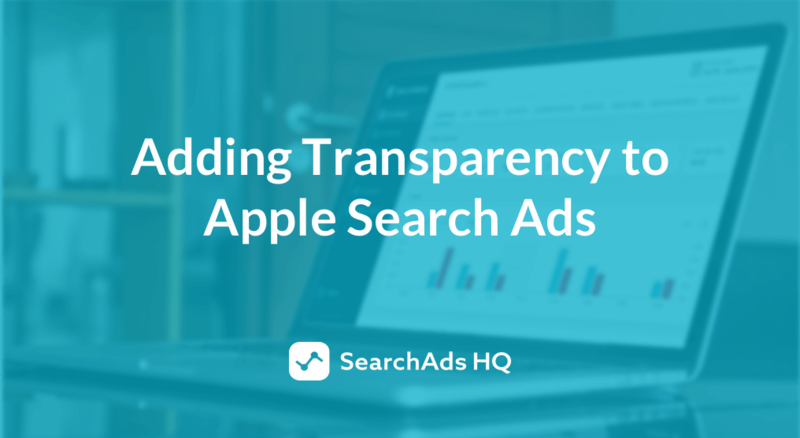 Let’s figure out whether branded keywords in Apple Search Ads are budget wasters or brand protection guards. 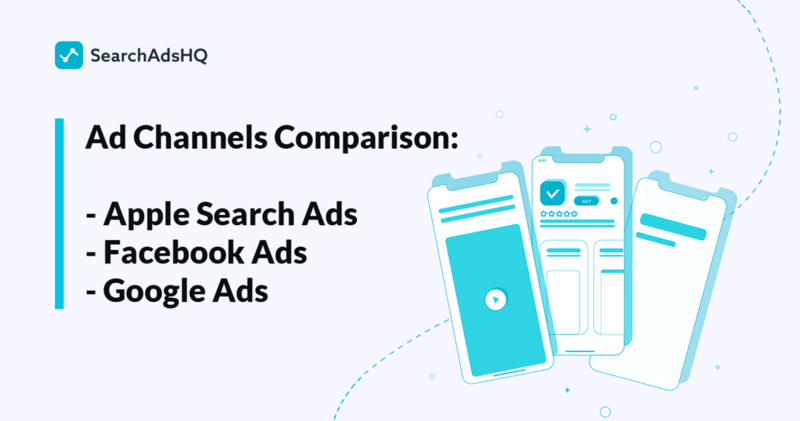 Apple Search Ads can still be considered a relatively new ad platform but it has already established itself as one of the best user acquisition solutions for iOS app publishers. However, taming a new ad channel is never easy. 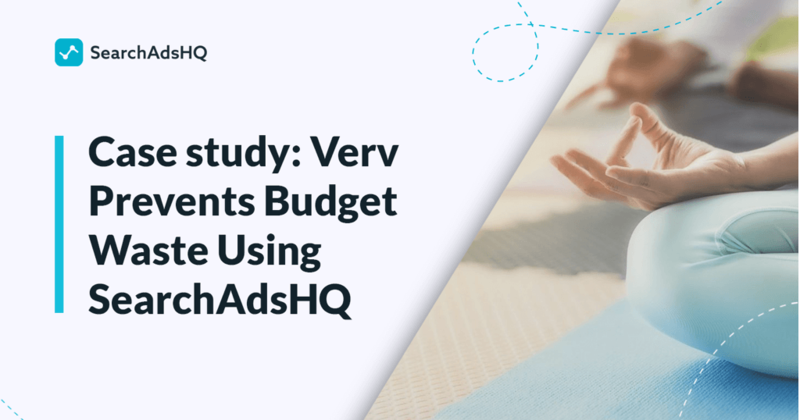 Laura Burankova, Senior ASO Manager at Verv, shares their experience of mastering the App Store ads with help of SearchAdsHQ. Cost-per-tap is an Apple Search Ads advertising model where you pay for every tap on your banner. The trick about CPT is that you don’t earn from the tap itself. You earn from what happens after. 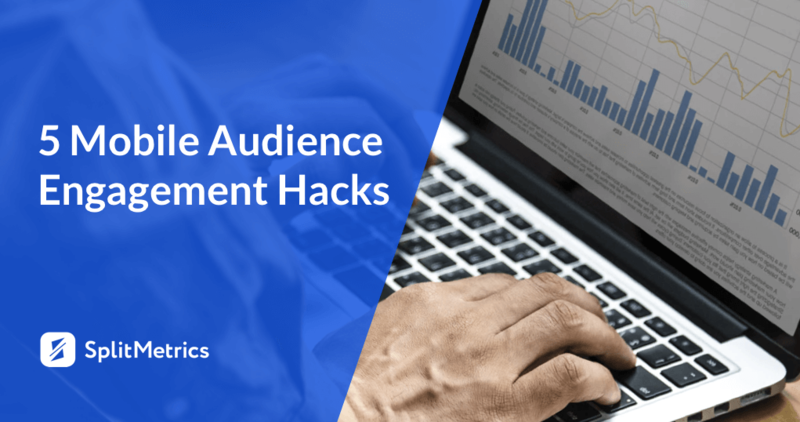 After users tap on your ad, they find themselves on an app store product page, then (if things shape up well) they download, install and open your app. 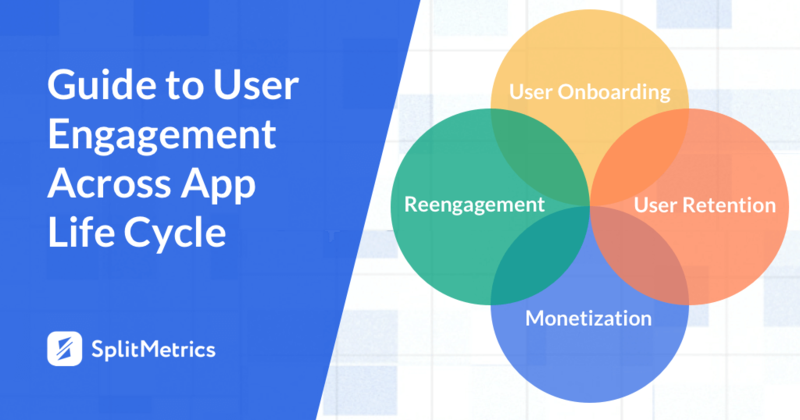 Only upon these actions users may make an in-app purchase, buy a subscription or view native ads.